Would you love your child or the children in your setting to have better listening skills, attention span, confidence and self-esteem? 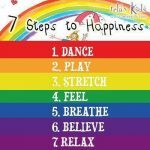 Relax Kids uses relaxation techniques, visualisations and meditations to help children recognise their strengths and manage their emotional journey through life. Regular relaxation will help your child’s concentration, focus and learning and will help them to manage anxiety and worries. It will also help them to develop their imagination skills and problem solving skills. Learning to be comfortable with yourself, content in silence or on ones own is a skill that no one is ever too young to start learning. These techniques provide a toolbox of skills that can used at school, clubs, sleepovers, school trips and as they develop into teenagers and spend more time out of your company to help them feel safe, confident and in control of their life. In a Relax Kids class your child will learn skills that they can use every day. 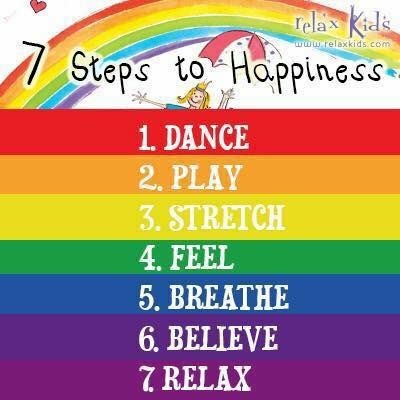 * Different tools and exercises to help them when they are experiencing different and difficult emotions, uncertainty, anxiety, stress and worry. * To recognise their emotions better and how to manage them in a positive and uplifting way. * To recognise, name and express their feelings, helping them to communicate clearly and effectively. * How to develop their self-confidence, self-esteem and emotional resilience. * How to meditate and to use breathing techniques to self soothe. * How to relax and improve their sleep. 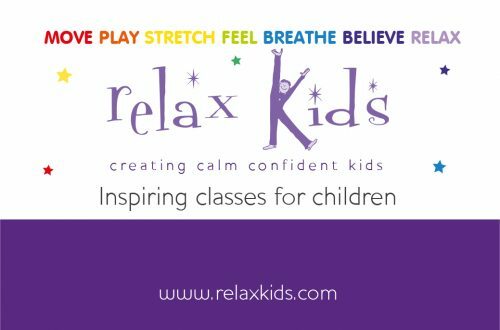 The classes introduce children to meditation and relaxation techniques in a fun, engaging way whilst learning vital skills that will help them for years to come. If children can learn to be calm under pressure at a young age, then they stand in good stead for their adult life. I offer weekly private classes, school sessions during the day, 1:1 sessions, holiday workshops. I'm a qualified primary school teacher and mum of 3 young children.